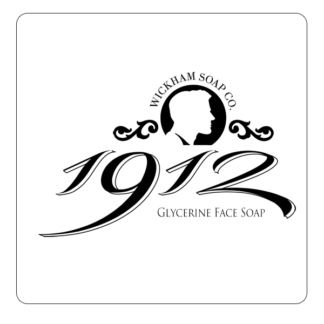 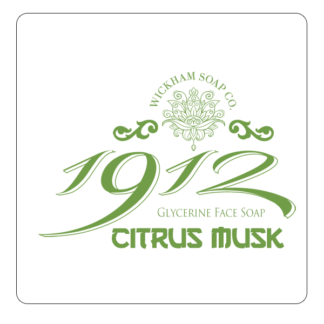 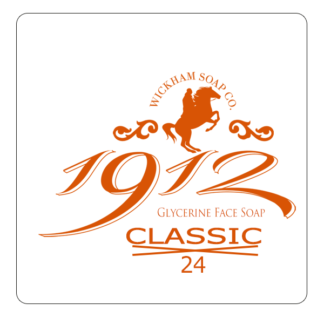 Parma Violet – Wickham Soap Co. Prepare to rediscover your memories of Parma Violets. 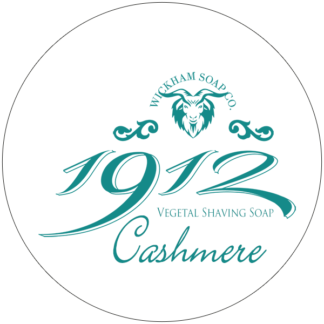 This concoction combines floral notes with a dry wood base to deliver a scent that is both simple and strong. 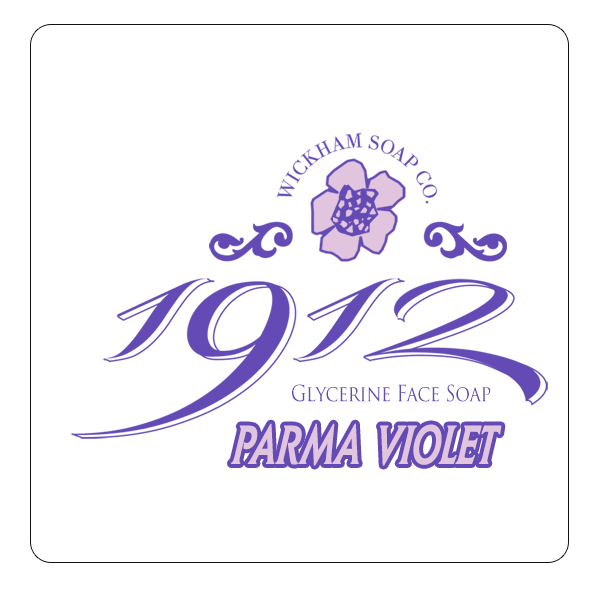 Unique in its sweetness, Parma Violet makes for a refreshing change to the daily norm.